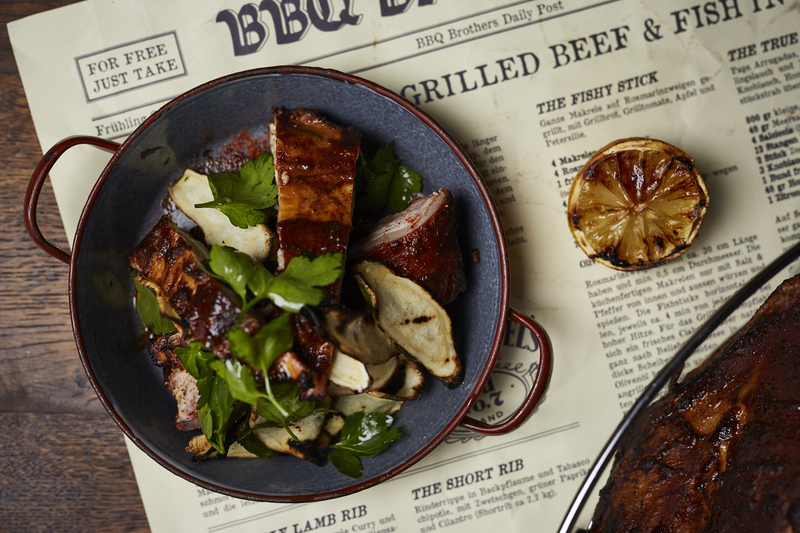 Spring is here, and so is the start of BBQ season. It’s at this time of year that we look forward to spending more time outdoors and the smell and taste of outdoor cooking. With the new portable Char-Broil All-Star BBQ you can take your BBQ wherever you need it. 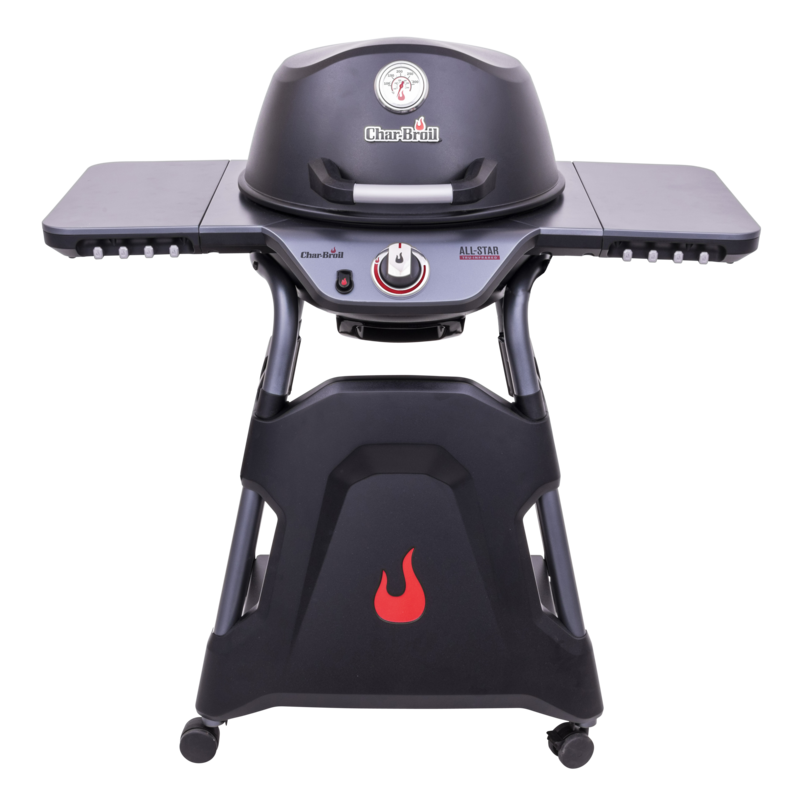 The All-Star is so flexible you can either use it as a traditional BBQ grill, fixed it in its durable full height wheeled stand - or you can take it off the stand and use it as a tabletop grill. Char-Broil research shows that 25% of grill users transport their grill occasionally to friends or on holiday. The All-Star makes that easy! It’s ideal for picnics, camping, or family gatherings around the garden table. The flexible design also makes it perfect for balconies, patios or small gardens but with all the performance of a premium grill. The All-Star’s cleverly-designed GearTrax wheeled stand has foldable side shelves for extra workspace and the cooking area features durable cast iron grills that are rust resistant and easy to clean. The All-Star delivers the trademark Char-Broil TRU-Infrared cooking performance on the 1,600 cm2 cooking area, using indirect infrared heat to cook perfectly evenly without cold or hot spots, resulting in 50% juicier results every time. There’s a cast-aluminium lid with a lid-mounted temperature gauge and a porcelain enamelled firebox to deliver a perfect, controlled BBQ experience. The grill can be separated from its cart by opening the two lockers on each side; the pocket handles facilitate transport of the grill. The All-Star comes with built-in tool hooks; a mid-cart accessory system and is rotisserie-capable. The All Star is £379.99 from Notcutts and other independent garden centres nationwide. 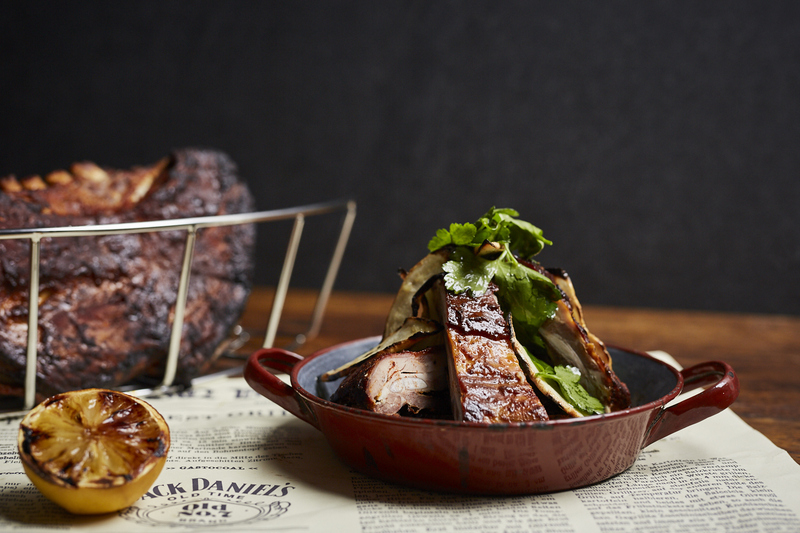 To welcome the start of Spring, Char-Broil’s BBQ Ambassador Dr Sweetsmoke has shared his delicious recipe for BBQ Rack of Lamb. Optional extra to finish: extra virgin olive oil; crushed macadamia and cashew nuts heated in a little salted butter and diced chives. Wash the rack of lamb under cool water and pat dry. Mix the marinade together, spread over the lamb. Cover and let it rest, refrigerated for two hours. Place the rack, bone-side down on the BBQ grill, close the lid, and adjust the grill until it holds a temperature of 300 degrees Fahrenheit/150 degrees Celsius. Now, let the ribs cook for 30 minutes. Don't open the lid. This will hold in as much smoke as possible. Cook untouched until the internal meat temperature reaches 165F. Remove from grill and rest covered. While the lamb is resting, sprinkle with a touch of Extra Virgin olive oil and dust with crushed cashew and macadamia nuts that were heated in a little salted butter with diced chives. This press release was distributed by ResponseSource Press Release Wire on behalf of Minx PR in the following categories: Home & Garden, Women's Interest & Beauty, Food & Drink, for more information visit https://pressreleasewire.responsesource.com/about.